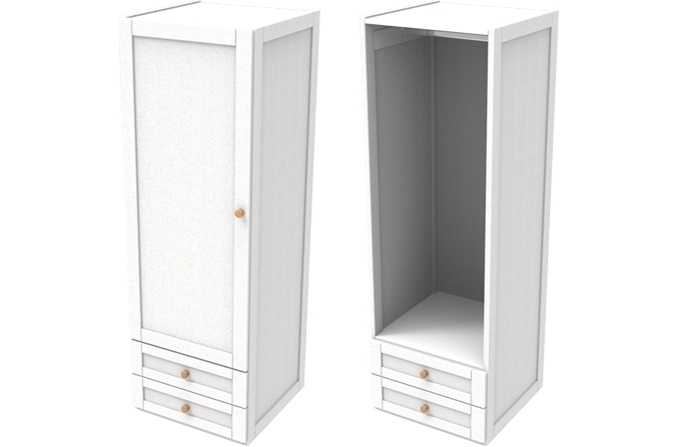 Beautiful ash hardwood wardrobe painted in arctic white matching other furniture items in the Sierra Collection. 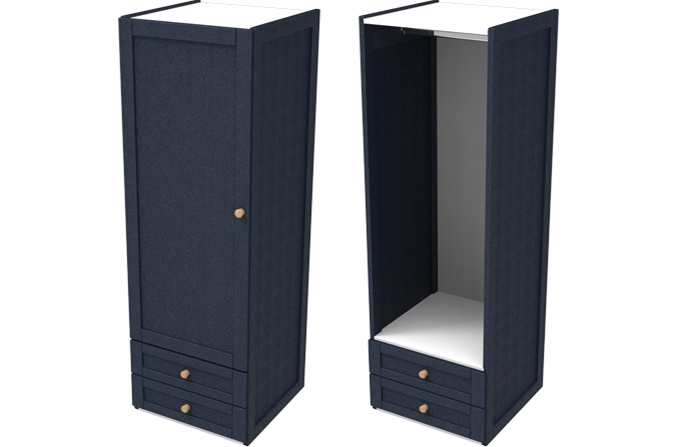 Available in Arctic White or Midnight Blue this wardrobe is perfect for kids or teenage bedrooms. Sierra Single Combi Wardrobe - Painted in Arctic White. Solid ash hardwood with oak door knob detailing.